Do No Harm Members are encouraged to participate in one or more of the many arms of the coalition. If you find interest or inspiration from one of the working groups, contact the group to get involved! 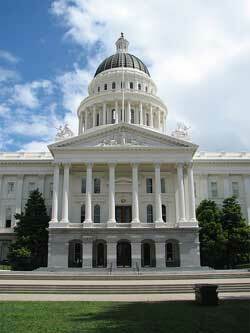 Working to get a bill passed in California that would make police violence a mandatory reportable incident by health systems to public health departments. The group is working on defining the parameters of the bill, building support in Sacramento, and base building support among other health workers and stakeholders. 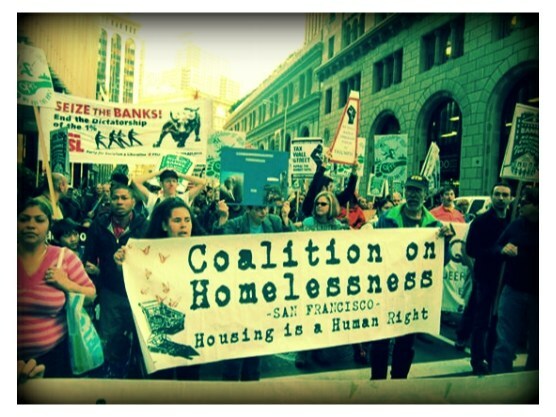 Working to partner with community groups like the Coalition on Homeless to defeat harmful ballot measures coming down the pipeline that would further criminalize homelessness. Next steps: we will continue to coordinate with community groups and get other health workers involved to support housing as a human right and as large step towards health. 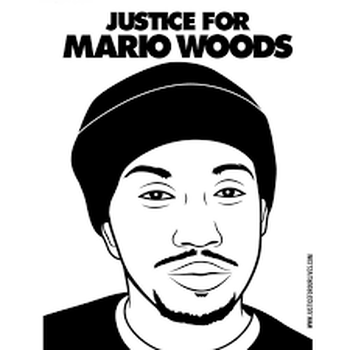 Justice 4 Mario Woods Coalition asked DNHC to conduct a research study on the health effects of no justice on a community wounded by a police killing. Our goal is to create methodology that can be easily replicated by other researchers in the thousands of communities around the country affected by police killings. Our goal is to promote health equity and reduce the impact of discrimination through advocacy for competent language assistance and practices that improve access to scope and quality of care. We aim to address systemic, institutional practices at UCSF that may contribute to the disproportionately negative health outcomes of language minority populations. ​ DNH believes that healthcare is only as good as it's delivery. Sign our letter to UCSF here.